Alexandria, VA., September 25, 2017 – For a consecutive year, Solar Power International opened their doors to a record-breaking crowd. The four-day event at the Mandalay Bay Convention Center in Las Vegas, NV welcomed 20,000 attendees from September 10 to 13 and showcased an expanded show floor and an even more robust educational program, bolstered by the co-location of Energy Storage International (ESI), Hydrogen + Fuel Cells North America, the Smart Energy Microgrid Marketplace, and The Technical Symposium. 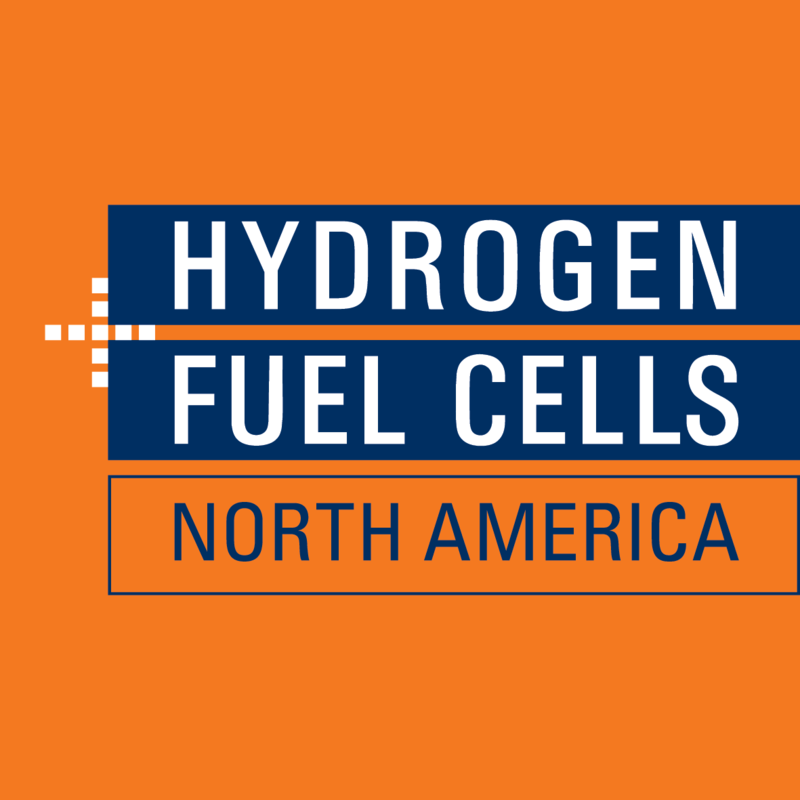 Under the umbrella of North America Smart Energy Week, SPI expanded its scope to reflect the growth of energy innovation through the addition of ESI, Hydrogen + Fuel Cells North America, and the Smart Energy Microgrid Marketplace. ESI came into its own as the largest energy storage conference in North America, featuring over 160 energy storage exhibitors on the show floor, dedicated full conference education, show floor education in Storage Central and an exclusive storage networking event. Over 1,000 international attendees from 80 different delegations were also in attendance through the U.S. Department of Commerce’s International Buyer Program (IBP), which marks the largest recorded registration through the program. The IBP benefits U.S.-based exhibitors by bringing in overseas delegations to meet with U.S. exhibitors to make connections that lead to export sales and export partnerships. SPI, which is the only solar and storage show that is part of the program, will continue to participate and grow international attendance through the program again for 2018. SPI and ESI, powered by Solar Energy Industries Association (SEIA) and the Smart Electric Power Alliance (SEPA), is the only industry trade show where every dollar of revenue goes back to supporting solar growth through SEPA’s and SEIA’s research and education, as well as SEIA’s advocacy efforts. Earlier this year, SPI was named one of Trade Show Executive’s 100 largest trade shows for the eighth year in a row after a successful 2016. SPI will be honored by Trade Show Executive at the Gold 100 Awards & Summit on September 27-29 at the Ritz-Carlton in Half Moon Bay, CA. Solar Power International (SPI) is powered by Smart Electric Power Alliance (SEPA) and Solar Energy Industries Association (SEIA), whose combined efforts have created world-class events. This event generates success for solar energy professionals and the global solar industry. SPI sets the standard for solar events as the fastest growing and largest solar show in North America as recognized by Trade Show Executive and Trade Show News Network. With its breadth of industry experts sharing their knowledge and exhibitions from the industry’s pacemakers, SPI is the leader among solar trade shows. Unlike other solar industry events, all proceeds support the expansion of the U.S. solar market through SEIA and SEPA’s year-round research and education activities, as well as SEIA’s advocacy efforts. Energy Storage International, co-located with Solar Power International paves the way for synergy between energy storage and solar markets. As energy storage increases the power of solar by storing and releasing energy on-demand where it is needed on the grid, both utilities and others can take advantage of increased revenue and customer satisfaction. With over 160 exhibiting companies, ESI is the largest energy storage exhibition in North America.